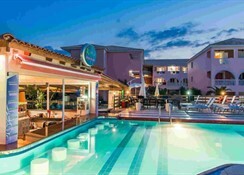 Savvas Apartments is a hotel complex situated in the picturesque area of Laganas, the most well-known resort of Zante, offering you besides its beautiful sandy beach, a wide array of shopping and plain day time fun activities, entertainment, pubs and bars. Savvas Apartments facilities include swimming pools for adults and children, a snack bar, a pool side bar, a Jacuzzi and a waterslide. 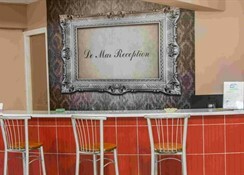 The reception desk will assist the guests with exchange service, excursion information, car rental services, medical assistance, if needed, baby-sitting on request and laundry service. 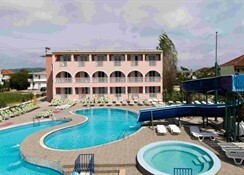 It is an ideal choice for young people looking for a joyful holiday. 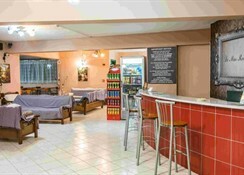 The hotel is located 300m (1 minute walking distance) from the resort centre, 600m (10 minutes walking distance) from the nearest beach and approximately 5 km from the airport. 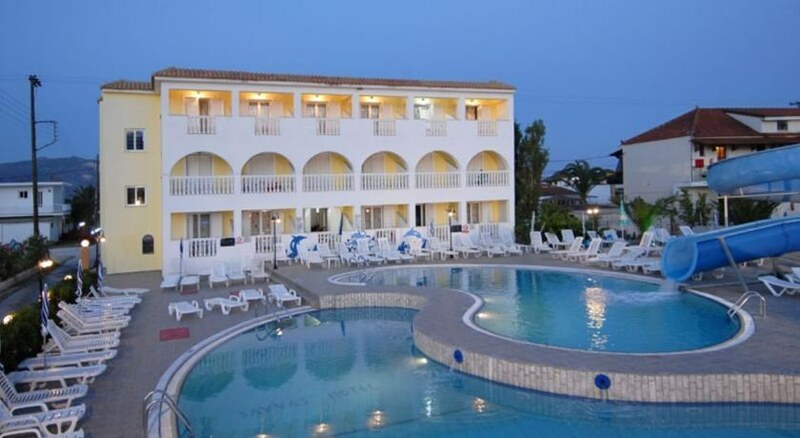 I loved my holiday to Zante and even though the weather wasn’t great we found loads to do, the hotel was in a great location and everyone was so friendly and helpful. The staff are really nice hoelwever I was not impressed with the bathroom it was dirty I had to get cleaning products so that I can clean the bathroom.